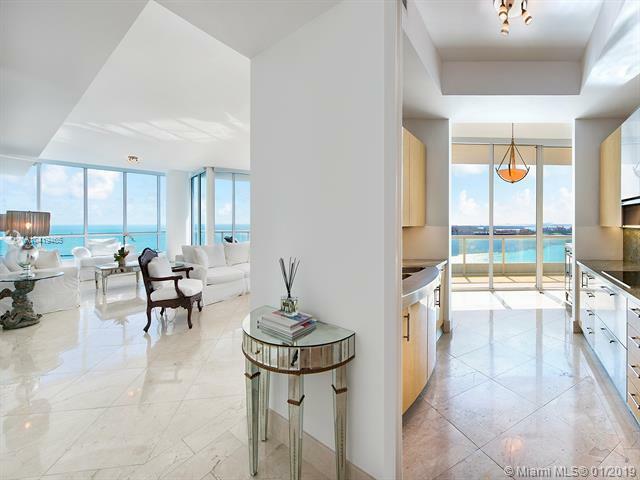 Breathtaking views of the ocean, Government Cut, Fisher Island, and Miami Beach from this sleek 16th. floor unit. 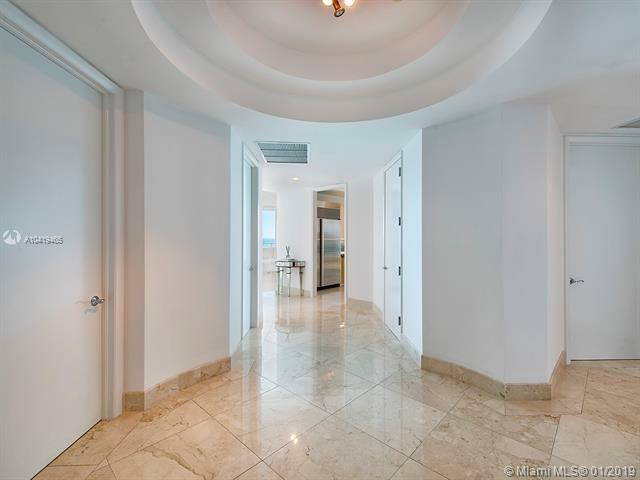 This fabulous layout has two bedrooms and two and a half bathrooms with an oversized wraparound terrace. 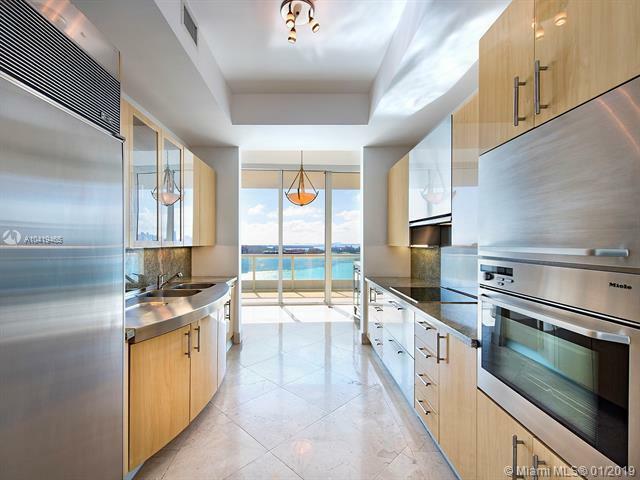 Stunning kitchen has Italian cabinetry, Subzero refrigerator, Miele appliances and granite countertops. 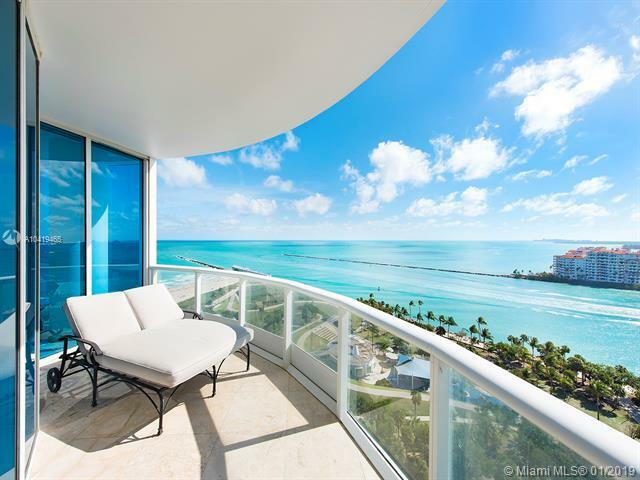 When you become an owner at the renowned Continuum on South Beach, you gain access to 12 acres of amenities including 3 pools, 3 har-tru tennis courts, 2 restaurants, fitness center and spa, 24hr doorman, valet and security. Listing courtesy of Brown Harris Stevens.